The BEST that Mother Nature can provide. 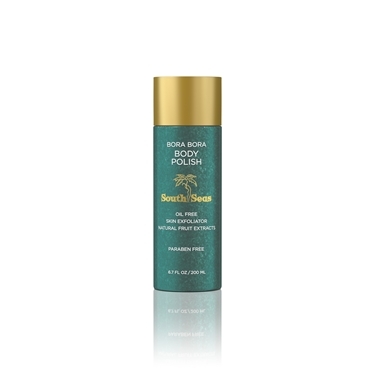 Treat your skin to a vacation with South Seas® Body Care products. Our exclusive line of all natural, 100% paraben free formulas offers all you need to keep your skin radiant, refreshed, and healthy.